PawnBrokerGold in Doncaster. We have the largest selection of quality pre owned gold and silver jewellery in the area. Welcome to Pawn Broker Gold, Doncasters finest jewellery store. 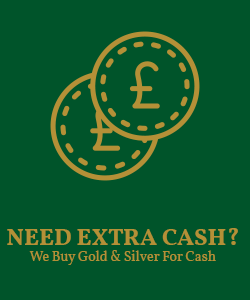 We offer a wide range of services, including instant cash loans on your Gold, which is helpful if you need a little extra cash but do not want to lose your precious items. This may be done over a seven month period if needed. All you need to do is bring in the items you wish to Pawn and we will give you an instant valuation as to how much you may borrow. For new Clients we will need some form of identification which may be a Passport, Driving Licence or Utility Bill etc. The encashment of Third Party and Personal Cheques. The encashing of cheques, useful for those of us who cannot wait for cheques to clear through the usual banking system, which can take up to five working days. Most cheques are considered: Wages, Compensation, Inland Revenue, Refunds etc,. For this service we do require three items of identification, one of which must be a current Passport or Driving Licence. Alternatively, if you have broken or unwanted Gold jewellery why not turn it into instant cash? We will buy outright and give you an instant valuation and pay cash immediately. Deal with a reputable firm with years of experience and so avoid the pitfalls of sending valuables through the postal service. 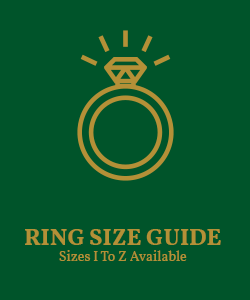 We believe we have possibly the largest selection of second-hand gold chains, bracelets, diamond rings, dress rings, earrings, gold coins etc, in doncaster and surrounding area. All at extremely competitive prices. We are members of the national pawnbrokers association, and a proud jewellery shop in the heart of doncaster. 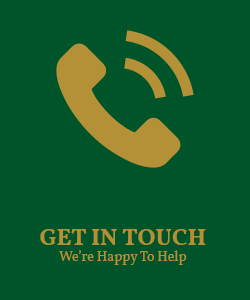 To speak with a member of our experienced staff, please call: 44 (0)1302 325275. Opening Hours: Monday to Saturday 9:30 am to 4:45pm, Sunday closed.